The drums play a very important role in the music we listen to today. From rock, jazz to hip-hop, every musical genre uses drumming. With the latest generation of electronic drums, increasingly more people discover percussion instruments. Drum lessons Boem Club are addressed to children, adolescents and adults. They are specifically designed for each age group and level of knowledge. 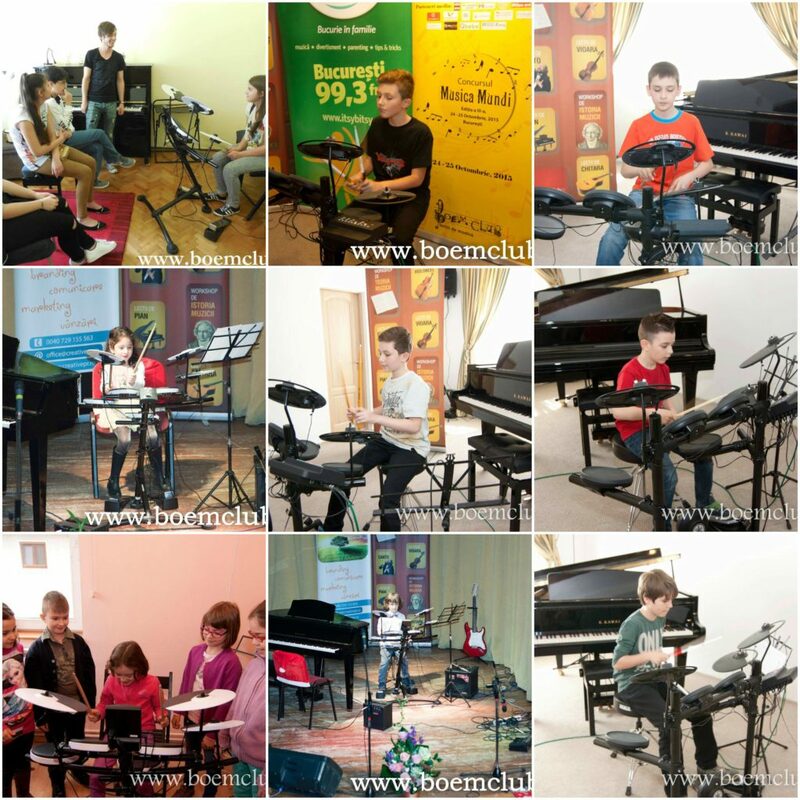 Students have the opportunity to experiment with percussion teachers of Boem Club a professional and pleasant working method by which this complex instrument playing the learner to become intelligible. Percussion lessons for beginners: learning a track suitable positions both in terms of holding sticks, and hitting correctly the drums with sticks. Students will learn their first rhythms and melodies. 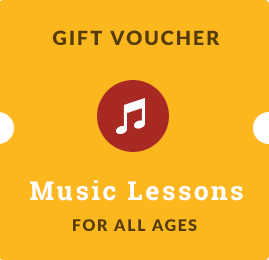 Percussion lessons for intermediate level: reading at first sight, sound interpretation of scores of medium and simple exercises for the development speed and control. Percussion lessons for advanced level are for those who want to deepen their technique, speed and vocabulary rhythms. A percussion lesson lasts 50 minutes.